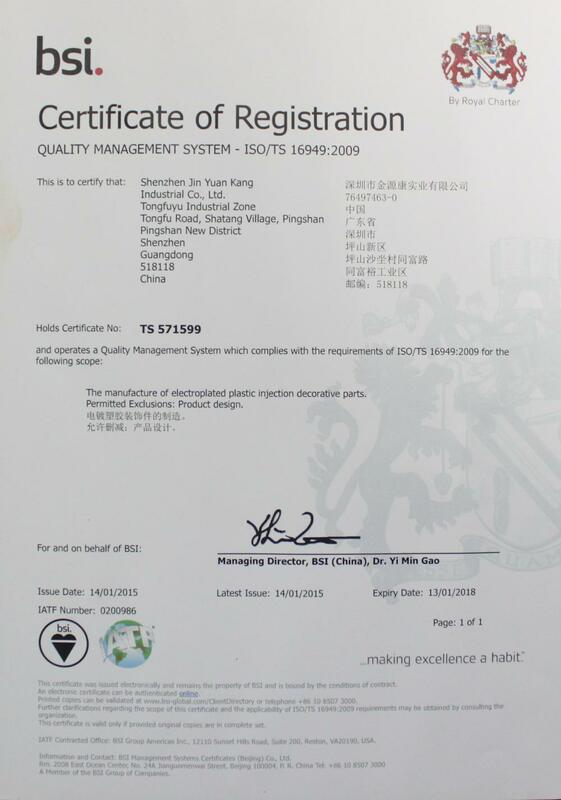 """Jinyuan Kang Industrial Co., Ltd. after 20 years of development, the current decorative Plastic Plating in the accumulation of a wealth of experience in electroplating, electroplating pearl chrome is a material presented on the surface of a color, it is with fluorescent whitening agent composition, The surface reflects the pearlescent luster, with red meat light. The company can provide a set of Plastic Vacuum Plating, fuel injection processing, ABS plastic water plating, nickel-free plastic plating, metal plastic plating silver plating and other precious Metal Plating processing services, electroplating processing surface treatment industry leading enterprises. 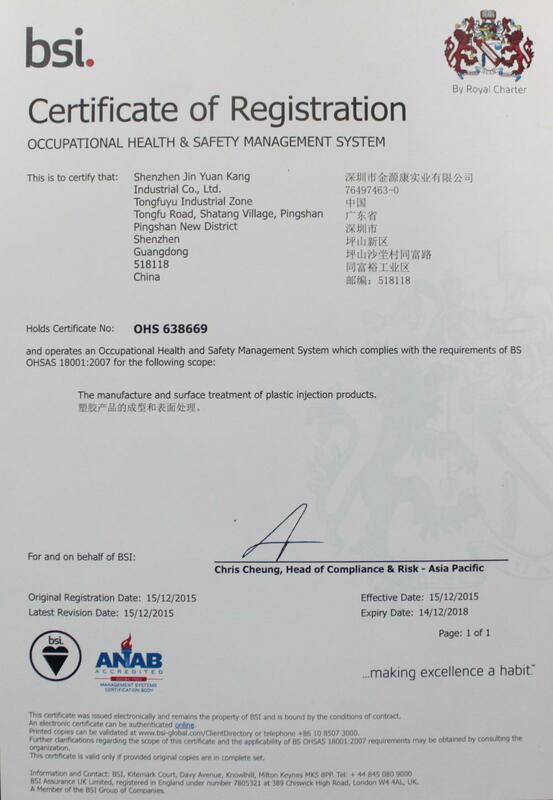 Our management in strict accordance with the ISO system operation, with advanced automatic production equipment, a complete quality management system, the standardization of industrial plants. At the same time supporting laboratory / laboratory, salt spray test machine, high and low temperature testing machine, film thickness, hardness and wear test and a series of instruments. The main processing ABS plastic shell plating processing, electrical accessories electroplating processing, digital and mobile phone key electroplating processing, crafts electroplating processing, large-scale electroplating electroplating, automotive interior and exterior parts electroplating processing, electronic electroplating processing, air-conditioning trim plating, instrument shell plating Processing, switch panel plating processing, headset accessories electroplating processing, beauty equipment shell plating processing, shaver plastic shell plating processing, perfume cap electroplating processing, lock plating processing, fishing gear plating, jewelry electroplating processing, and so on. Vacuum Plating Department: the use of international advanced electroplating equipment, efficient dust-free production workshop, mainly to UV plating, according to the requirements of the product processing two Tu roasted or more coated with more baked. 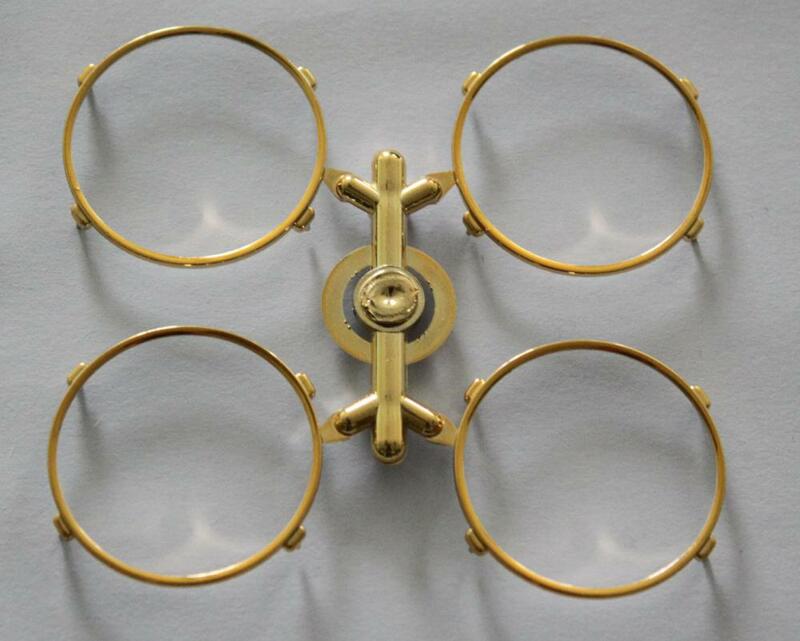 We can process plastic plating silver, gold, color, rose gold, and other various colors of electroplating, as well as through electroplating, nonconductive plating. General plating materials are ABS, ABS / PC, PC, PMMA, PA, PP and so on. 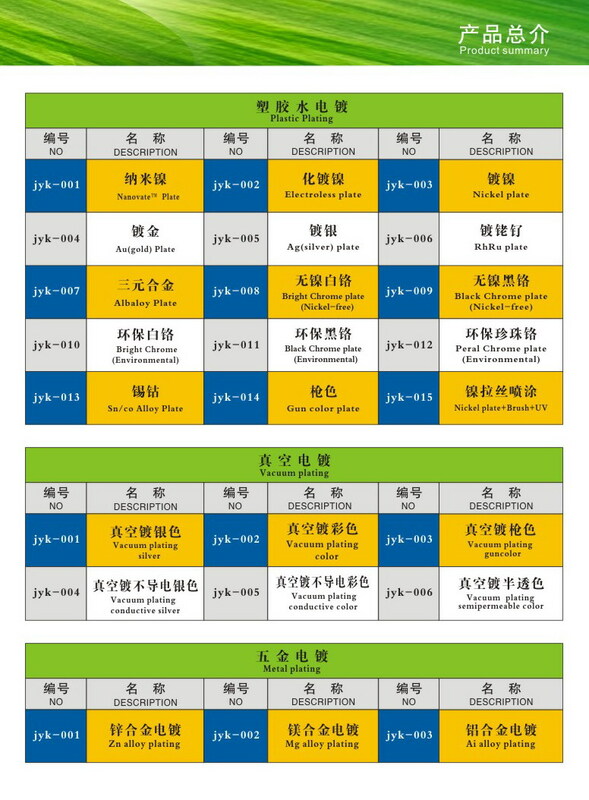 Plastic injection can undertake ABS material, PC and PP material spraying, all kinds of color oil, UV paint, rubber oil, PU spray, for the headset industry, speaker products, perfume accessories, switch panel products, electronic products. Plastic water plating: its own drawing, laser engraving machine, oil department, spray room. The main plating is trivalent light chromium, black chrome, semi-chrome / nickel, pearl chrome / nickel, light gun color, black gun color, 24K gold, pearl gold / pearl gun, imitation gold, platinum, thick silver, Thick nickel wire drawing, chrome drawing, green and ancient red and other colors. We have mature plastic nickel-free plating production line, with high-end mobile phones, headphones, jewelry, beauty containers and other customer groups, products fully in line with standards. 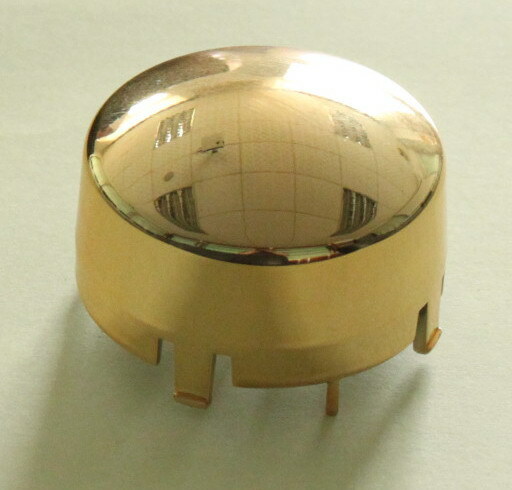 For PC + ABS and ABS + TPR materials, Two-color Plating we have a sound process and control capabilities. Our plating and supporting the complete process, to your peace of mind one-stop service. 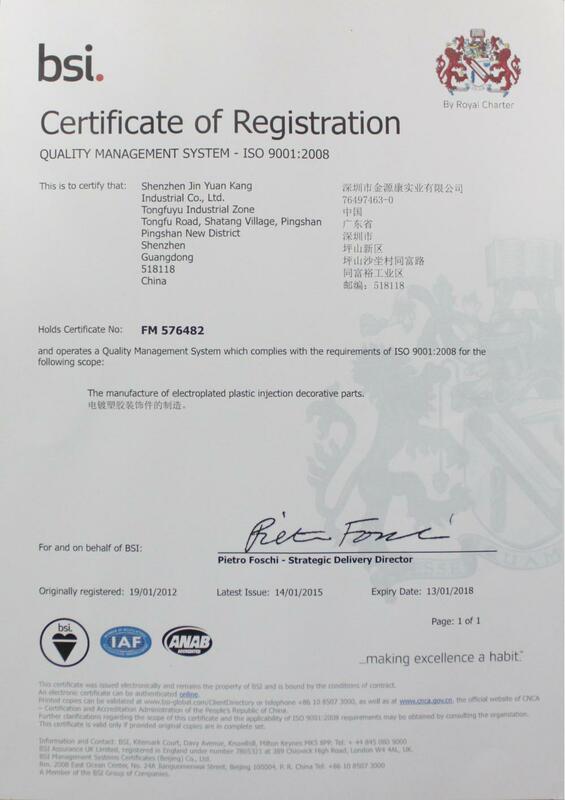 All products are in line with the EU ROHS environmental standards, nickel-free plastic plating meet the standards. 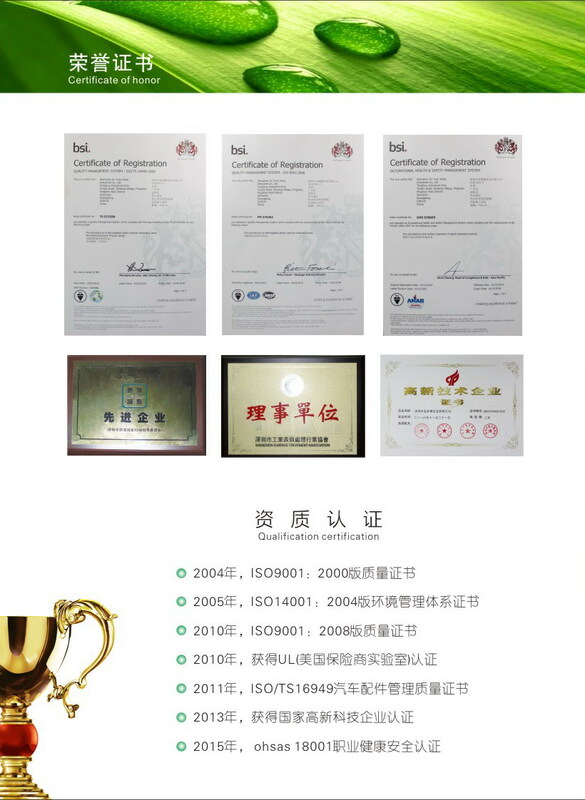 Production of high degree of automation, fast shipping; all electroplating goods seized goods, to give you a good quality assurance. Exquisite workmanship, strong technical strength, can be difficult for all types of products in bulk processing. Professional service team, to your satisfaction with the sales and after-sales service. We will be ""excellent quality, reasonable price, fast delivery, warm service"" welcomed the new and old customers, negotiate cooperation. """ Looking for ideal Decorative Plastic Plating Products Business Manufacturer & supplier ? We have a wide selection at great prices to help you get creative. All the Decorative ABS Plastic Plating are quality guaranteed. 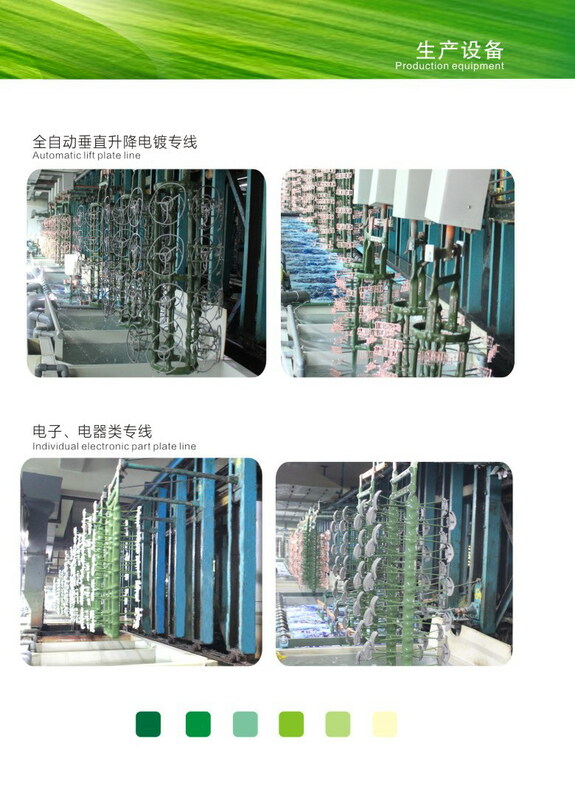 We are China Origin Factory of Plating Processing Decorative Plastic Products. If you have any question, please feel free to contact us.